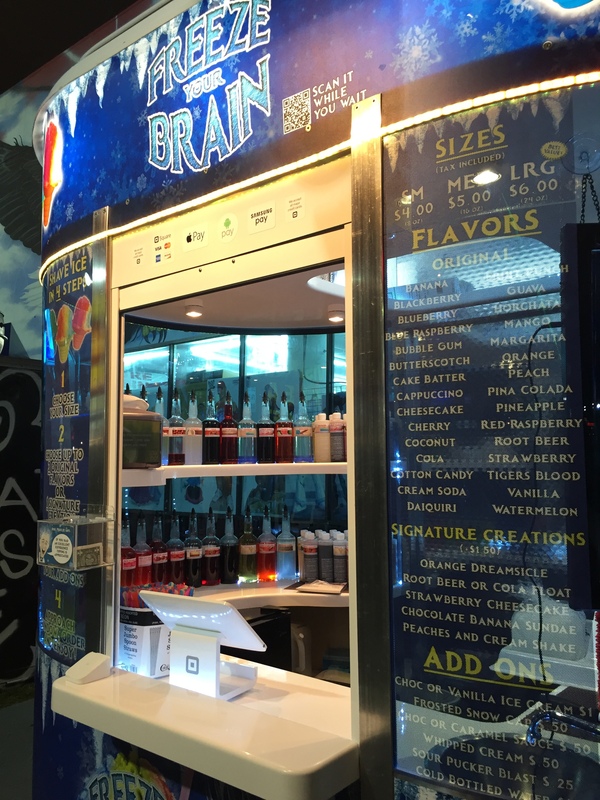 IMG_5122 – Welcome to "Freeze Your Brain" Shave Ice! Welcome to "Freeze Your Brain" Shave Ice! Published March 3, 2017 at 2448 × 3264 in IMG_5122.